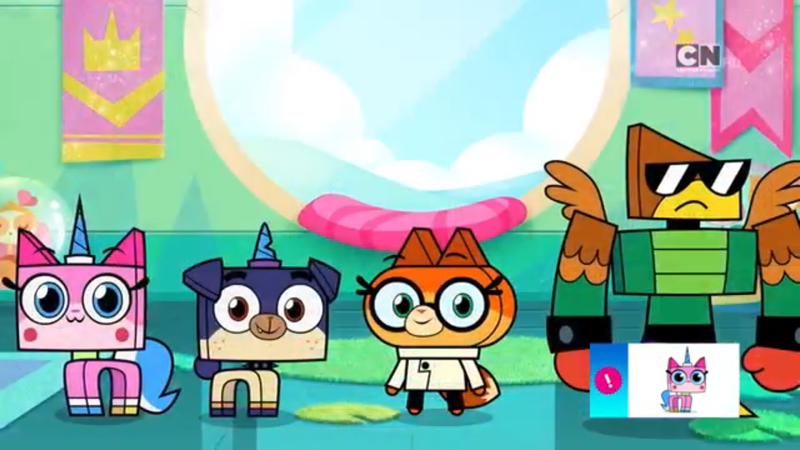 Just saw this video on Reddit that mentions a new Unikitty show coming to Cartoon Network. My five year old daughter is about to lose her ever lovin' mind over this. some interesting new parts and nice colors. Looks to be a popular theme. At least Lego is releasing these at a time when the subject material is actually relevant. Angry Birds was ten years too late and never stood a chance. This theme has potential and if found at a decent discount I'll probably buy a few to flip locally around the holidays. I really think you should go full Joker Steamroller/Rey Speeder on these so we have something to talk about in two years. Something to talk about for the next two years, you mean. Don't tempt me. I may just do that. Long term these aren't the sets you're looking for. For a short term flip this holiday season I think they have potential. 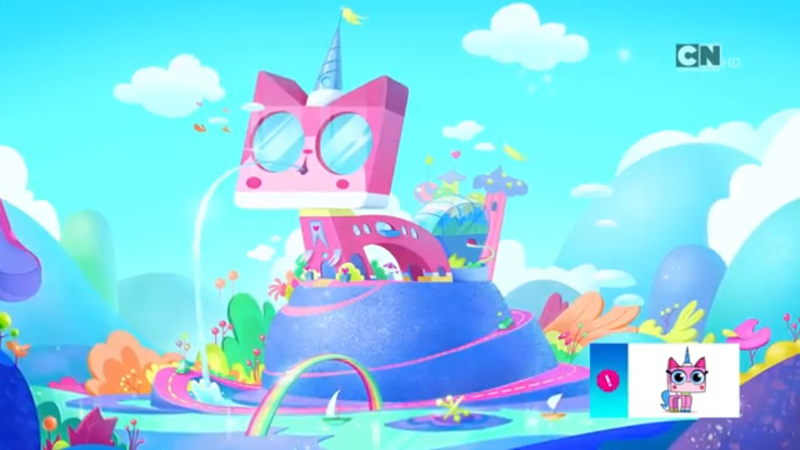 There aren't many themes / sets aimed towards young girls just getting into Lego, other than the never ending rehashes from Friends and the occasional Juniors set. With a new cartoon coming out I think these will be a hit with the younger demographic who will be hooked on the cartoon. Prices and also 'available to order'.